We are an eminent name betrothed in offering of premium quality Cork Fabric to our esteemed customers. The cork fabric has natural and rustic appearance and it feels like as smooth and refined as the silk and chamois. 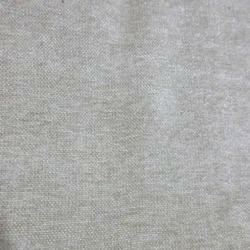 Imported Dyeable being offered by us is known amidst our customers for its colour fastness property. These fabrics are in huge demand in the Fashion and Apparel Industries and are rendered to them within the committed time frame. 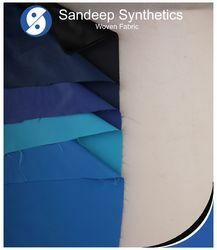 Also, the cambric fabrics are user friendly and are thus, appreciated by our customers. We are instrumental in offering our clients a comprehensive array of Designer Foam Fabric. Our adroit professionals process this foam by using quality approved basic material and sophisticated technology in accordance to the modern market trends.